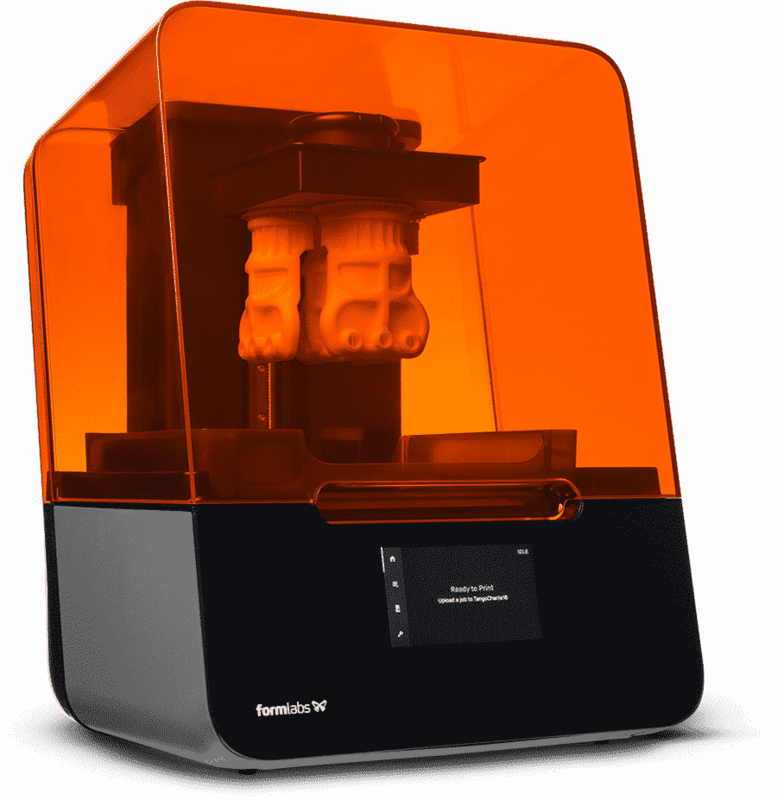 Formlabs introduced the first desktop resin 3D printer in 2012 with the launch of the original Form 1 on Kickstarter, which became an instant success. 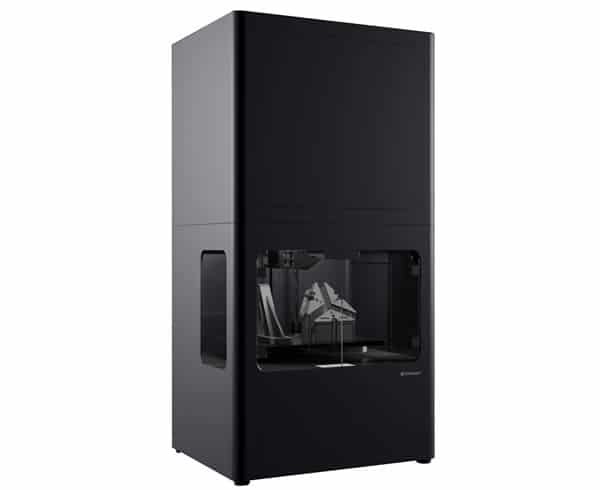 The Form 2 is the company’s 3rd generation printer sporting a whole range of new features. It’s equipped with a new peeling mechanism, a heated tank, a touchscreen display, wireless controls and an automated resin system. The resulting prints that come off of the Form 2 have consistently been among the highest quality objects to come off of any desktop 3D printer. At the heart of the machine is a powerful optical engine: a 250mW precision laser is guided by custom-built galvanometers, delivering big prints with spectacular detail. Laser-sharp prints with stunning surface finish. A new peel mechanism and heated resin tank create a reliable print process for large, solid parts and small intricate details. 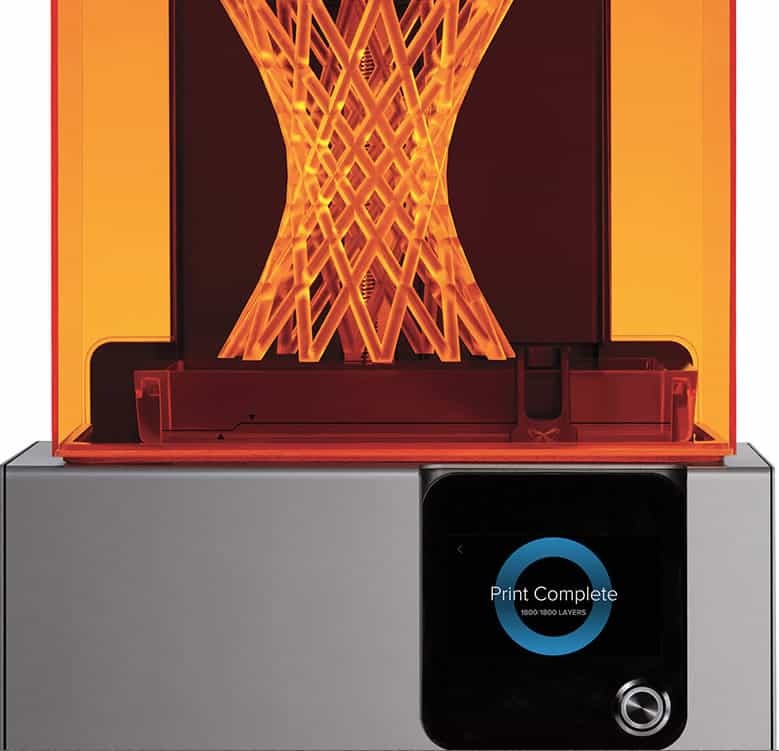 Print big, solid parts with lower peel forces and reduced wear on the resin tank. Improve print consistency by removing any particulates from the build area, properly agitating the resin. 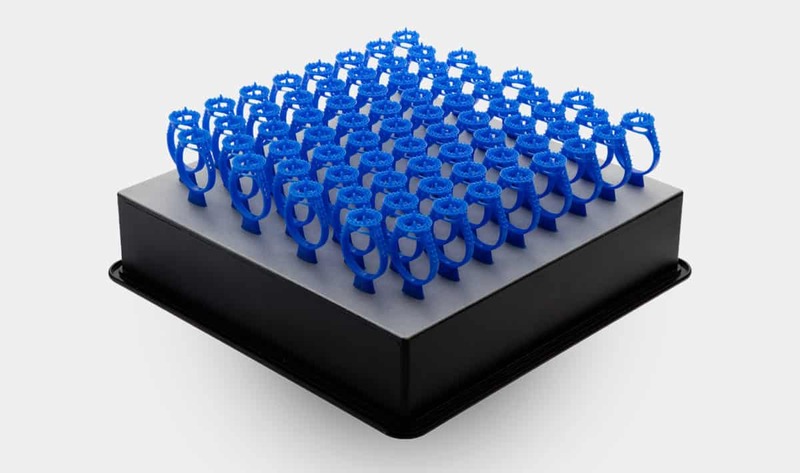 Achieve optimal print conditions by maintaining a consistent internal temperature of 35 °C. Stay informed wherever you are. Your Printer Dashboard allows you to access your Form 2 from anywhere. Receive alerts when a print starts, finishes, or when a printer requires attention..
Keep track of previous print jobs and resin usage with your Dashboard. 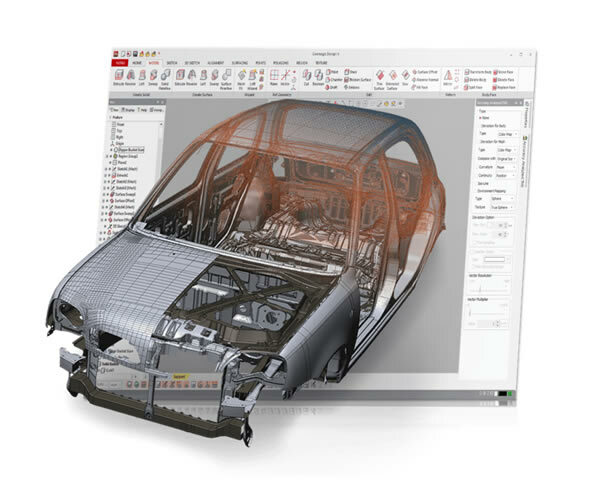 Manage multiple printers as you scale your operation. 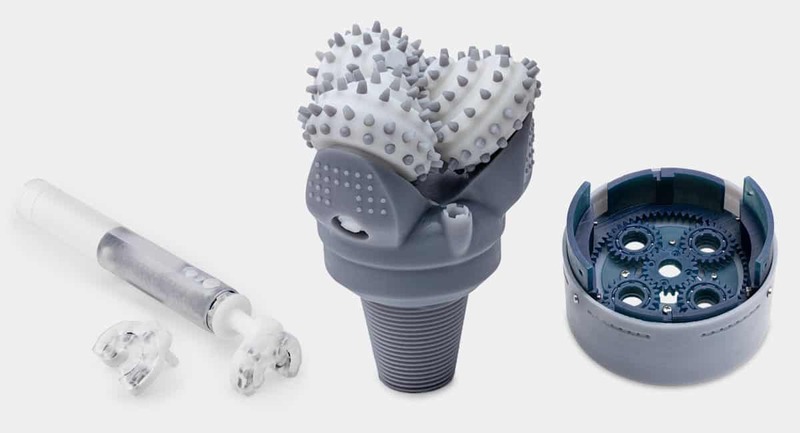 See what you can create with the most advanced 3D printing system available.